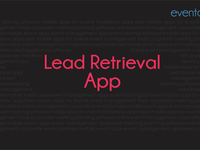 Lead retrieval app is a product of Eventdex and services for Tradeshow manager, Event Organizer, Exhibitors, and Attendees. Organizational sales who have teams of field sales reps will benefit the most from this solution. 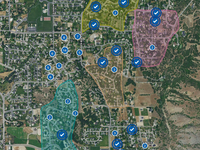 We can act as a stand alone crm for individuals or teams who need a feature rich crm.